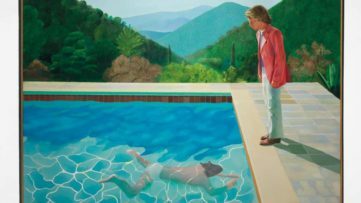 After a series of specific advice on how to improve your collection or how to approach the art market and art trade in general, Widewalls’ Collectors’ Tip brings you a summary of the most important instances which are in relation to auctions. If you are a young collector, only beginning to build your collection and you know what you would like to own, check out the following story (also, be sure to have a look at our articles How To Value an Artwork and Finding an Emerging Artist). Before finding out what are the dangers of bidding at an auction, have a look at The Risks of Studio Purchases. 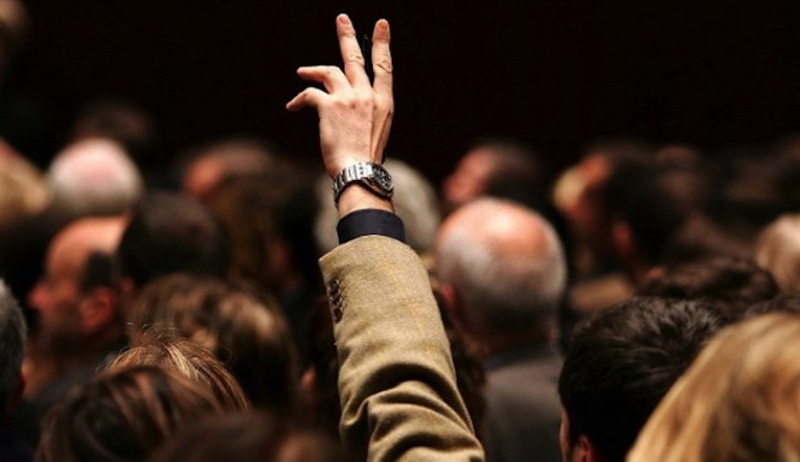 Now, back to the point at hand, what must one know before getting involved in bidding at an auction? 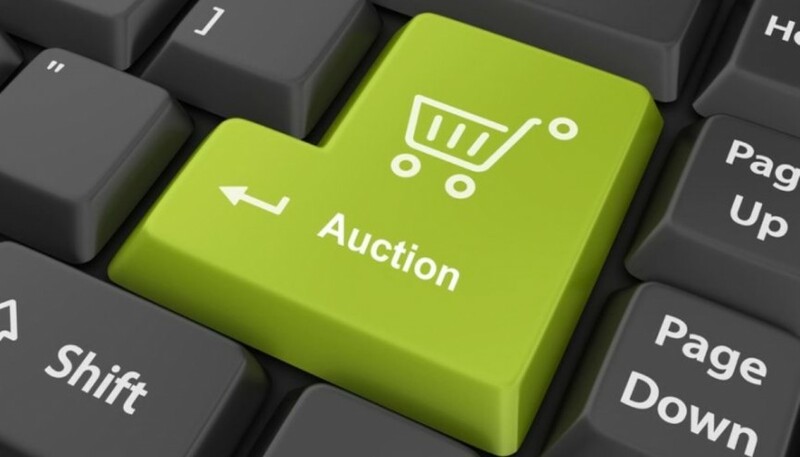 A completely different set of factors form a situation of an online auction. 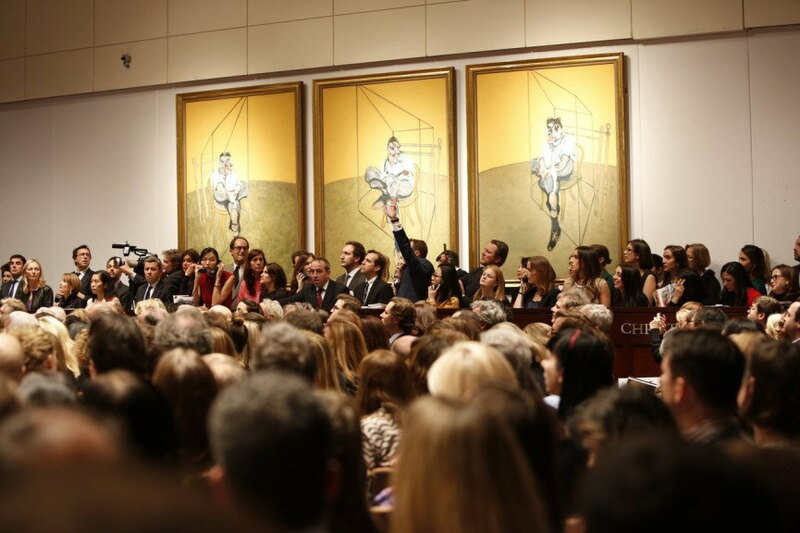 The transformation of online art trading – whether we are talking about investment strategies or other tendencies – has affected the way in which auctions function today. Before participating in an online auction, one must be aware of particular aspects and a completely different set of rules. First of all, you must get informed about the relevant “players” in today’s online auction business (be sure to check out our articles Sotheby’s on eBay as well as Paddle8 for Sale?). This is something which allows you to get a better understanding of factors such as the state of the artwork. 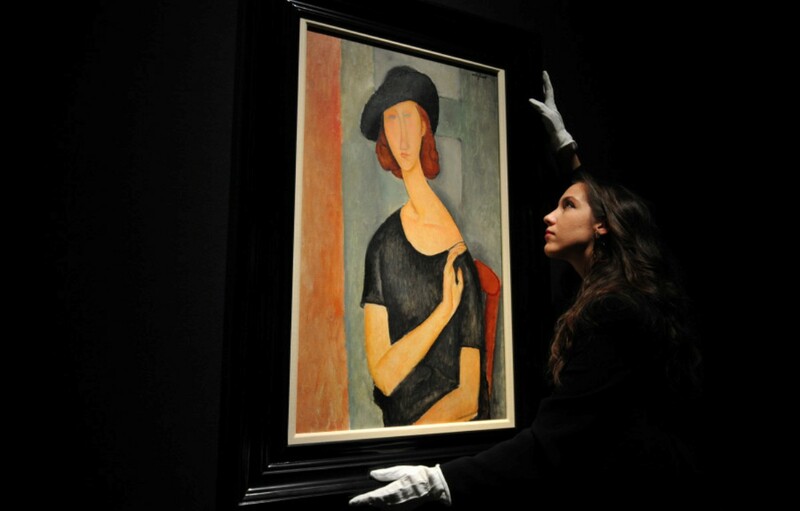 Since the piece, in most of the cases, is not available for inspection, the authority of an online auction house becomes paramount. This is where you must also rely on the certificate of authenticity as your only source of reliable information. And although it may not serve as evidence on the state of the artwork, it is a key aspect of the piece. 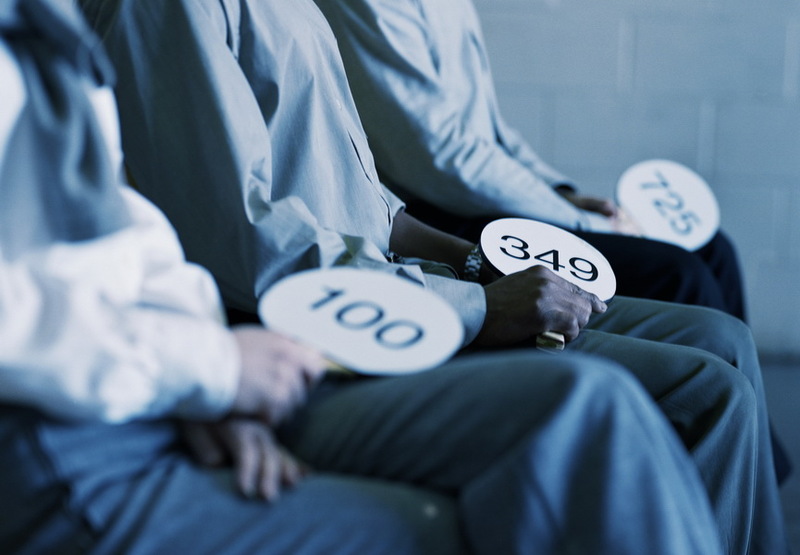 When it comes to the actual bidding process, be sure not to rush. Research shows that we are entering a period when more and more buyers from a younger generation (between 20 and 30 years of age) will make their first purchase online. 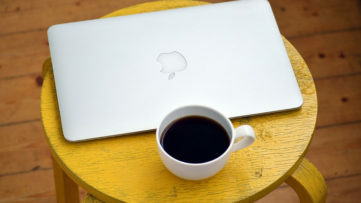 And although many young collectors are well informed and know what they are after, this can mean that live online auctions might attract bidders which could act impulsively, and you should be cautious not to get sucked in. We hope that this advice helped point you in the right direction! In 2015, Widewalls Collectors’ Tip team will continue to be devoted to bringing you as much guidance as you need to take care of your collection! 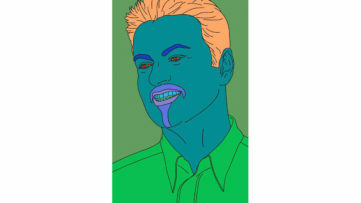 To make it all easier, create a profile via My Widewalls in order to receive all the info you need instantly! Sign up for FREE today!